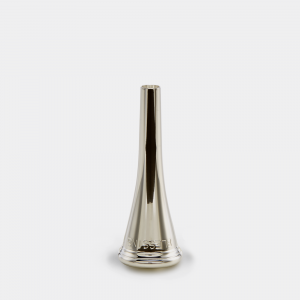 Rich in the low and mid ranges, the Blessing BFH-1287 single F horn features a classic, natural horn sound. 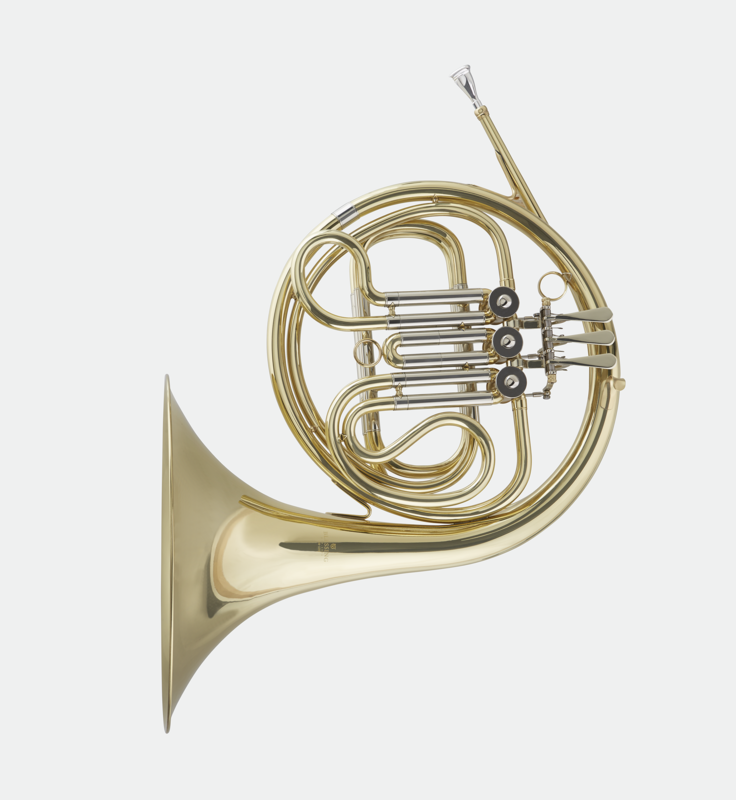 Single horns are used for beginning students and usually rented. Because there is less tubing than a double horn, a single horn weighs considerably less and is much easier for a child to manage. 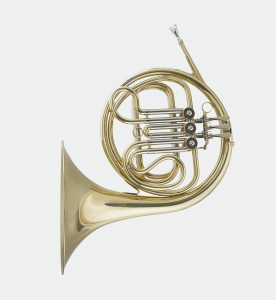 Ideal for a first-time student who is beginning French horn, the Blessing BFH-1287 is both economical and easy to play.